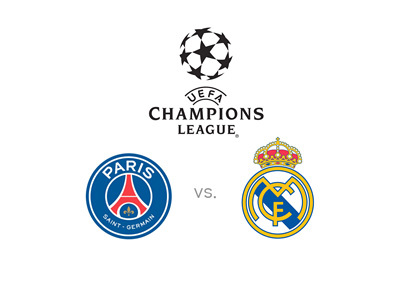 The biggest blue chip matchup in the UEFA Champions League this Wednesday, October 21st, 2015 is the clash between Paris Saint-Germain and Real Madrid in the third round of games in Group A. Both teams are coming into this match undefeated having comfortably beaten the other two members of the group FC Malmo and Shakhtar Donetsk. This means that it is the upcoming games in Paris and then Madrid on Nov 3rd between the two that will likely determine who wins the group. The Wednesday's fixture is also a big one in terms of pride as PSG and Real feature some of the top talent in the game at the moment. Zlatan Ibrahimovic will be squaring off against Cristiano Ronaldo if that says anything. Both PSG and Real Madrid are in decent form at the moment. PSG beat Marseille 2-1 on Oct. 4th and then they were victorious away vs. Bastia 0-2 on the weekend. Real most recently drew with Atletico 1-1 away and then beat Levante 3-0 at home. There are a lot of marquee player injuries going into this match. David Luiz and Marco Verratti are out for PSG, while Real will have to battle without Gareth Bale and Karim Benzema. Blaise Matuidi will miss the upcoming match for PSG due to a suspension. 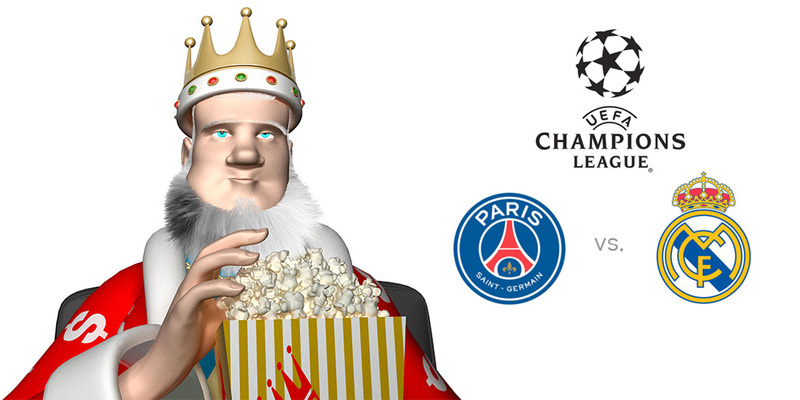 PSG are the slight favourites to win this match at home according to the odds. The big subplot on Wednesday will be Angel Di Maria facing his old club. Di Maria was an important player for Real when they won their long-waited La Decima couple of seasons ago. Who do you have winning on Wednesday?